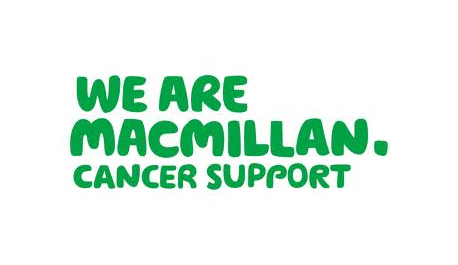 Helen Oldfield was commissioned by Macmillan Cancer Support to plan and deliver a series of short courses to their volunteers at various locations throughout the UK, on the skills necessary for effective communication when supporting people affected by cancer. “I cannot speak highly enough of Helen. She is a great professional and her training standards and consultancy services are second to none. She has genuine warmth and empathy when supporting people affected by cancer. She is “added value” to your organisation.